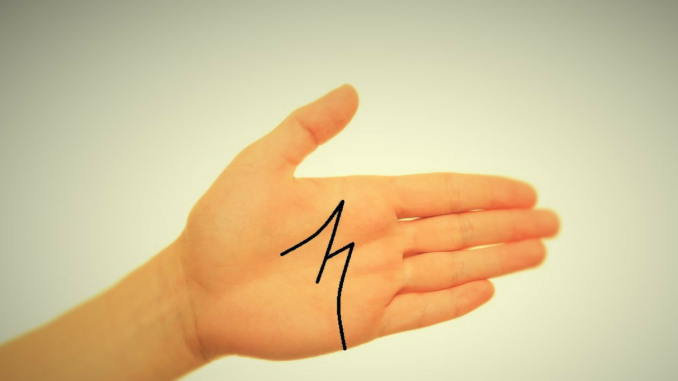 Do you have Letter M Sign On Your Palm?? 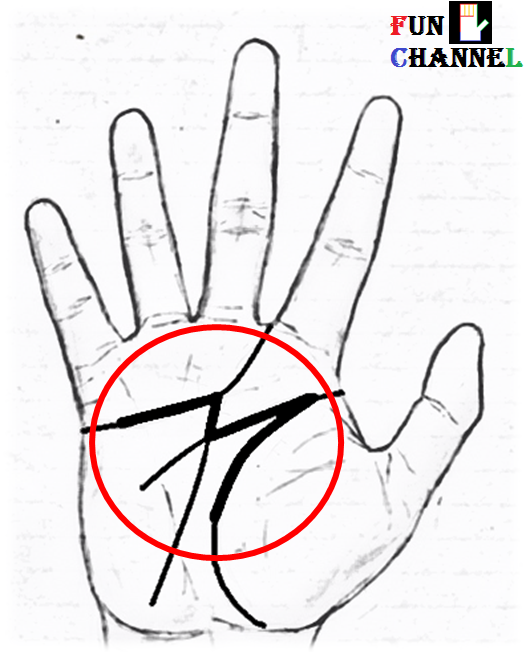 M sign in palmistry has got its own significance and special importance attached to it. 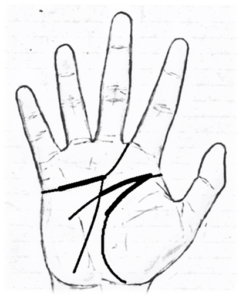 It is formed with the help of three major lines found on the hand.The heart line that deals with emotions,the headline which has to do with your intellectual capacity and decision-making and the life line that represents physical energy and vitality of the person.Now when the fate line or the destiny line intersects the headline and either touches the heart line or goes till the Saturn mount in such a way that M sign gets formed on the hand as shown. 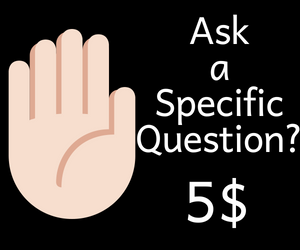 Most of the people or viewers feel that they have got the M sign when they actually don’t.Let me show you some of the examples where it diminishes the significance of the M sign and its effect. 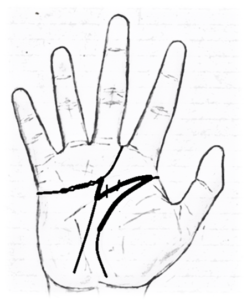 In this case,even though the heart line,the headline and the lifeline are well marked it is the fate line which is quite thin as shown that diminishes the overall formation and effect of the M sign. Same effect will follow if one of the major lines are thin and weak in nature. 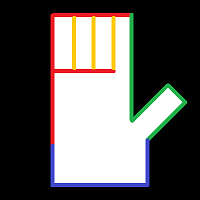 That is the reason why M sign is quite rare to find on the hands of people. 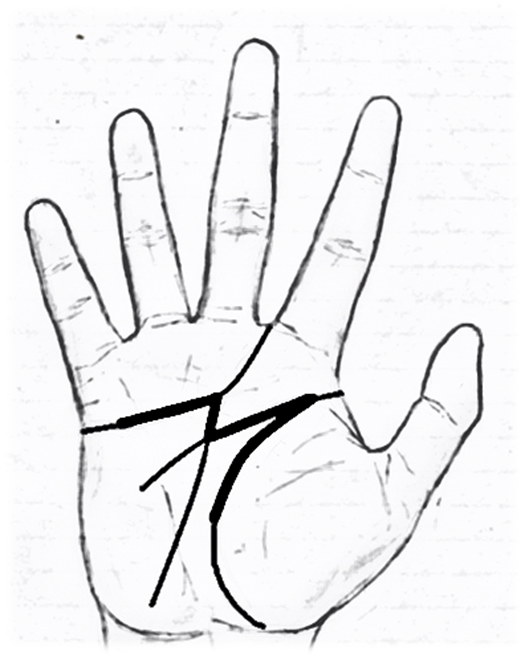 People with sign M on their hands are blessed with luck,fortune and success.Such kind of people are gifted with special intuition which helps them to filter out between the good and bad things in the life.They apparently know when the opposite person is lying or telling the truth which makes them very good in decision-making. 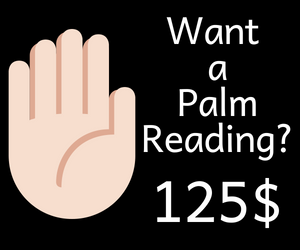 That is the reason why people with sign M on their hands are found in the career that requires leadership and networking skills.They acquire lots of wealth after marriage as their luck changes after marriage. Marriage serves as a motivation for such kind of people. Remember guys,letter M does not represent marriage or money but helps the person in acquiring wealth with one’s abilities.